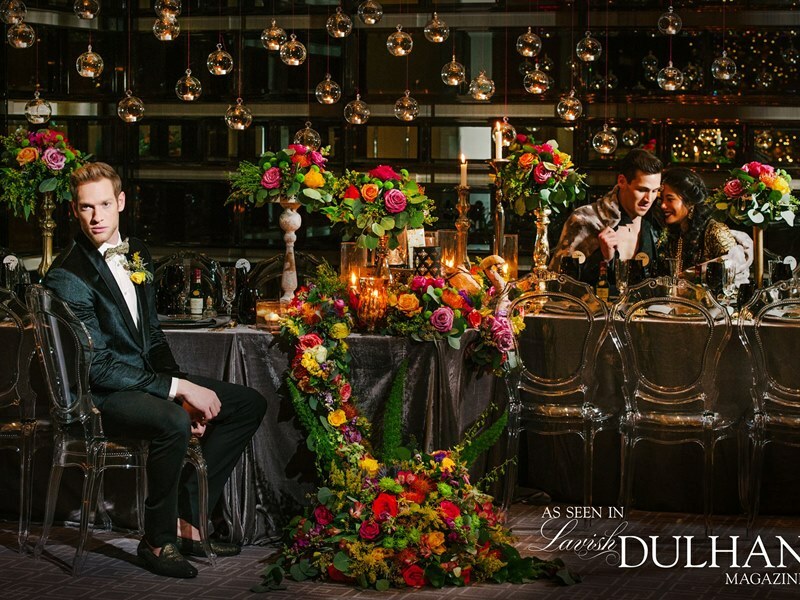 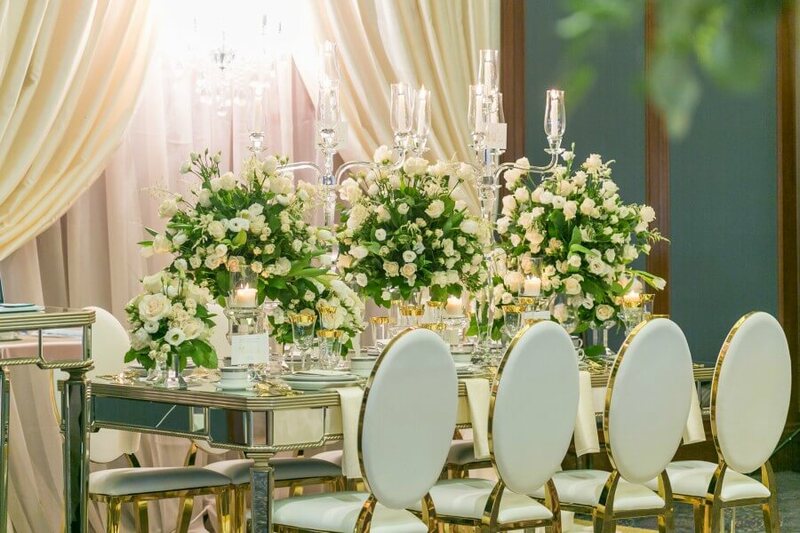 Each year, the team at Angus Glen Golf Club & Conference Centre opens up its doors to showcase its beautiful wedding and events space. 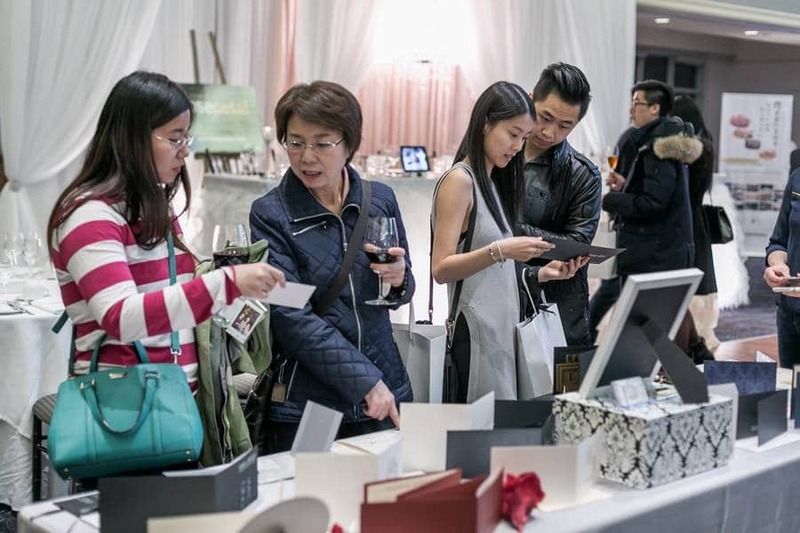 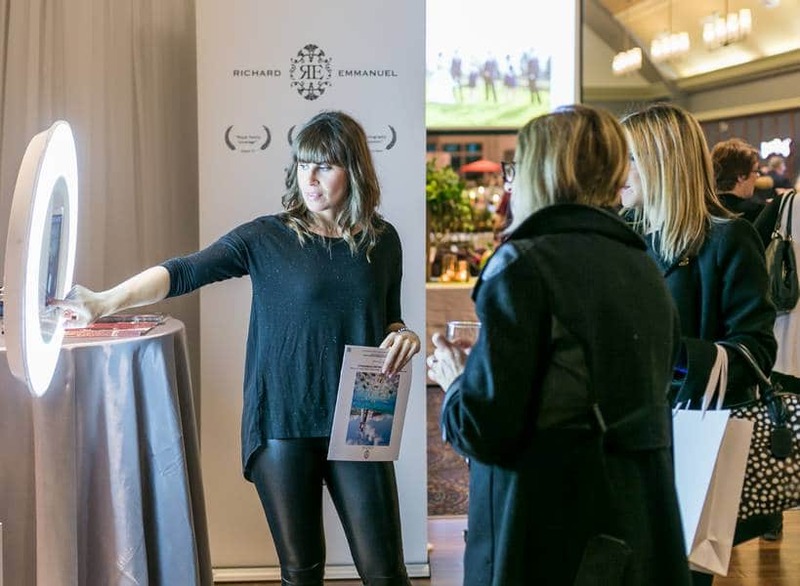 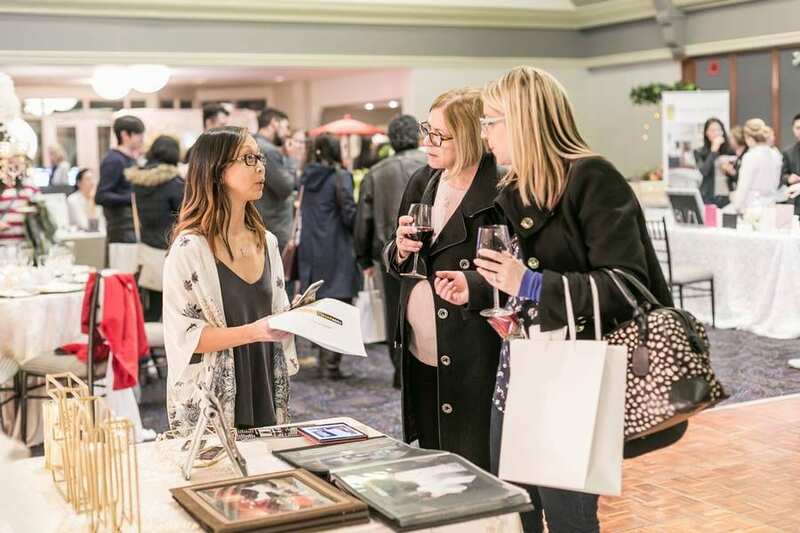 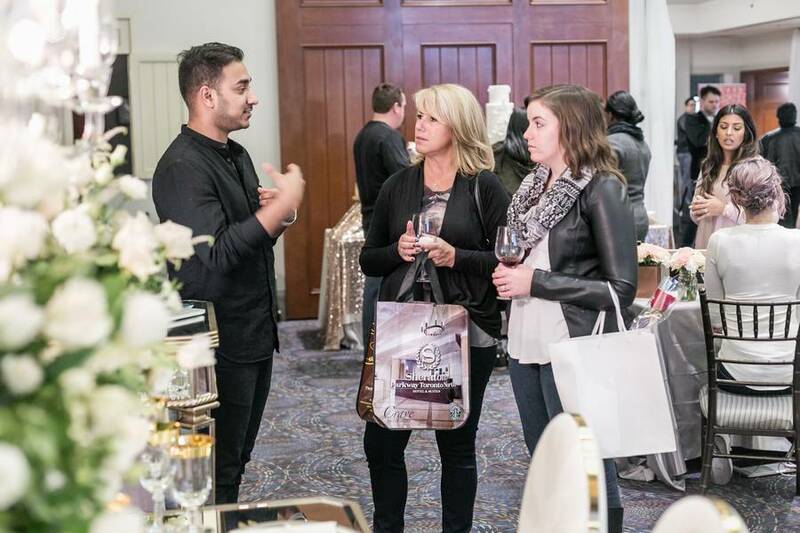 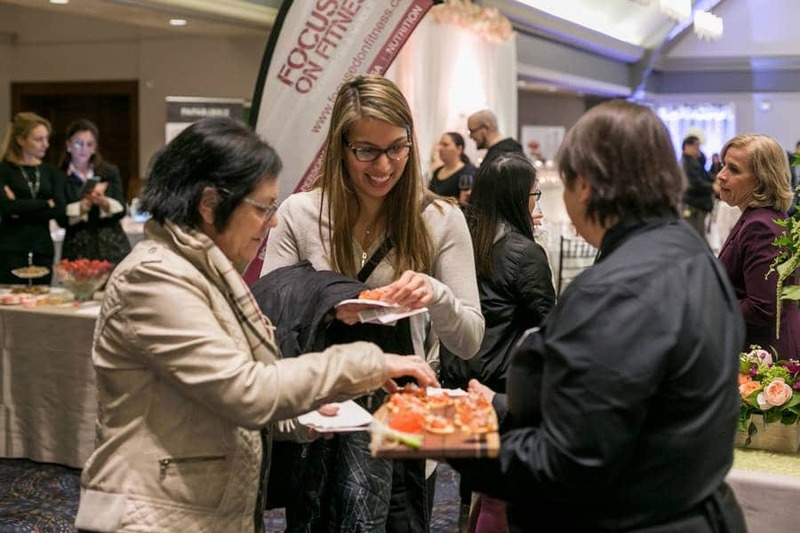 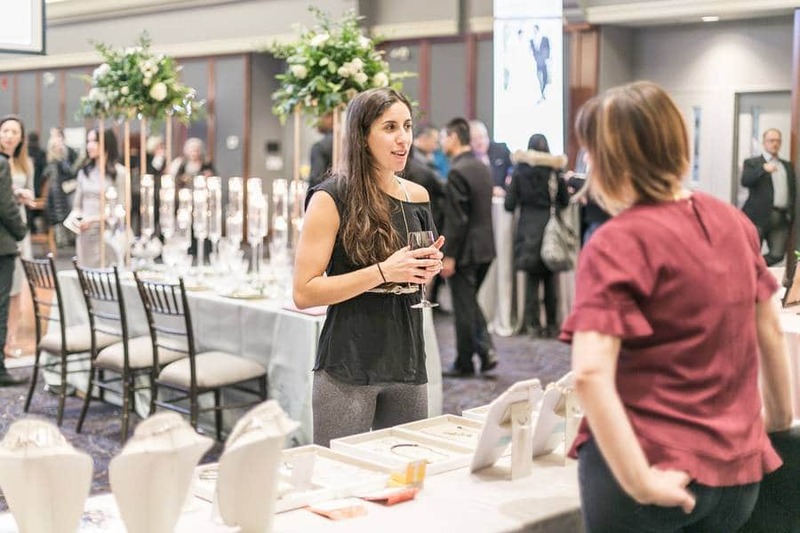 Always a resounding success, this year’s event welcomed a flurry of east-end couples flooding the stunning space for a meet and greet with venue staff and an absolute deluge of wonderfully talented vendors. 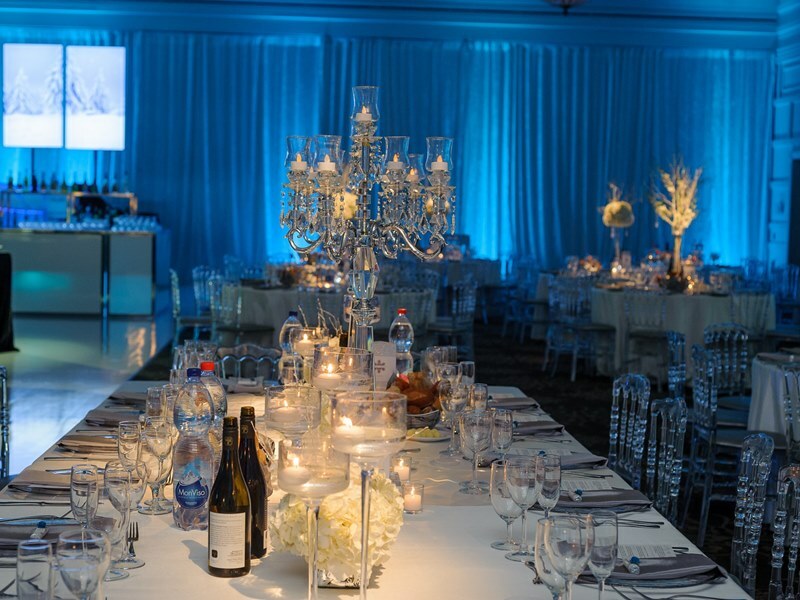 Our thanks to the talented team at Richard Emmanuel Photography for capturing all the details of the evening. 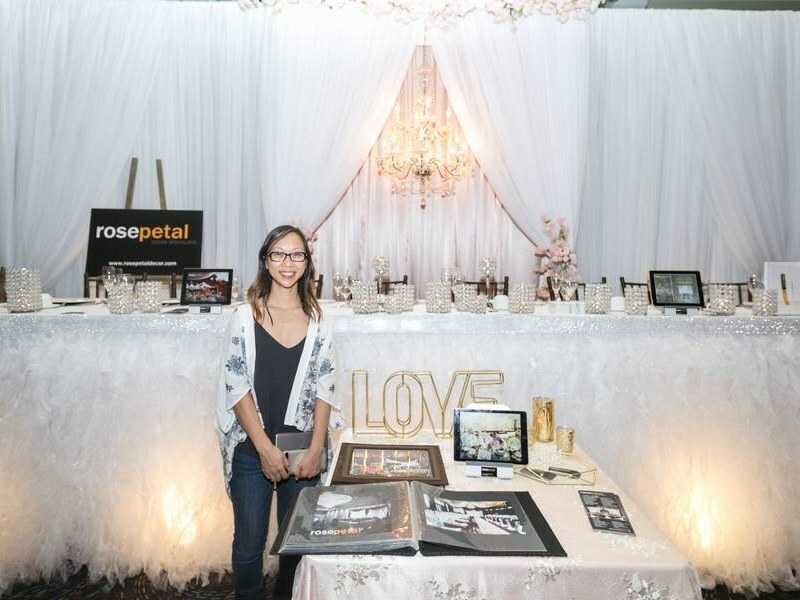 With so many vendors involved, this convention-styled open house had no shortage stunning displays. 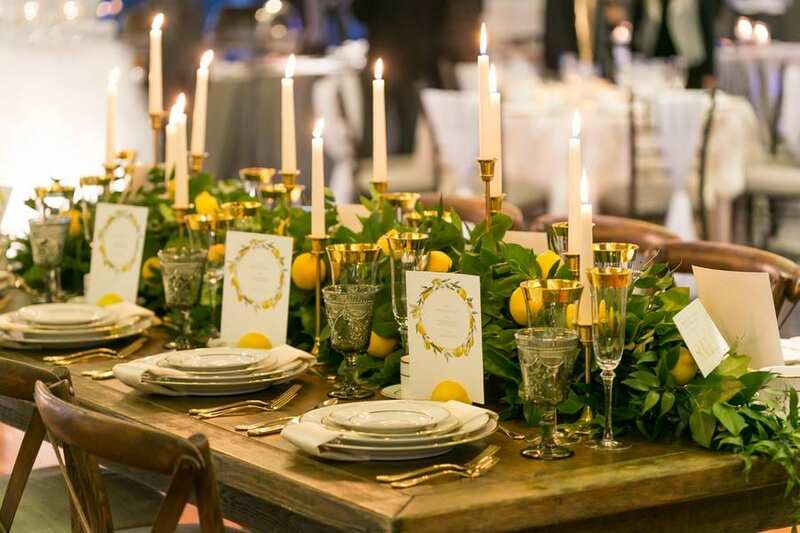 One of my personal favourites was the gorgeous mirrored reception table and lemon grove harvest table by Soirée Luxury Wedding & Event Decor. 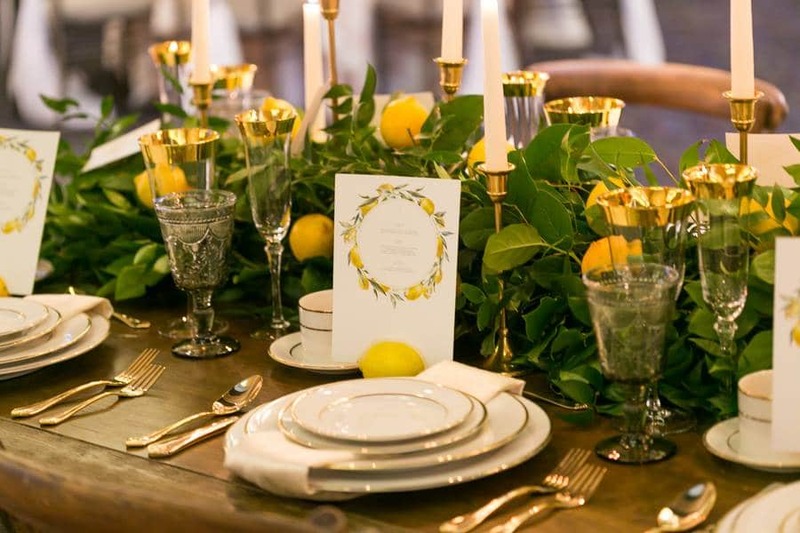 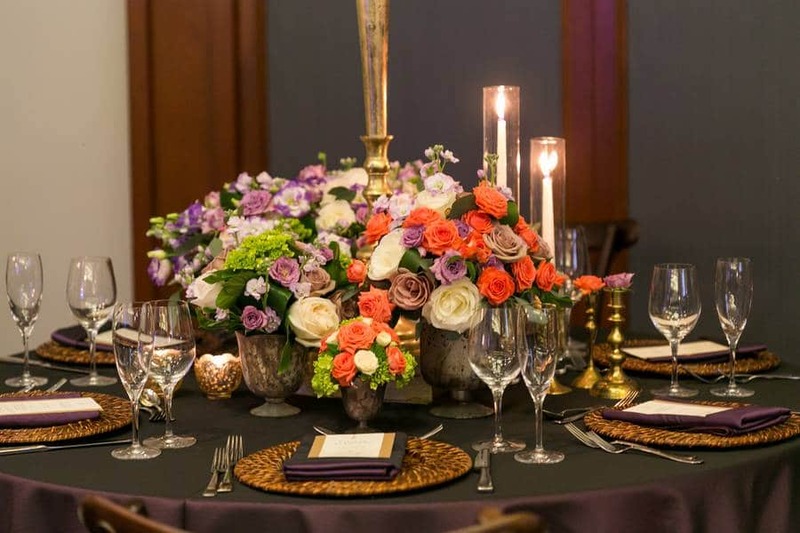 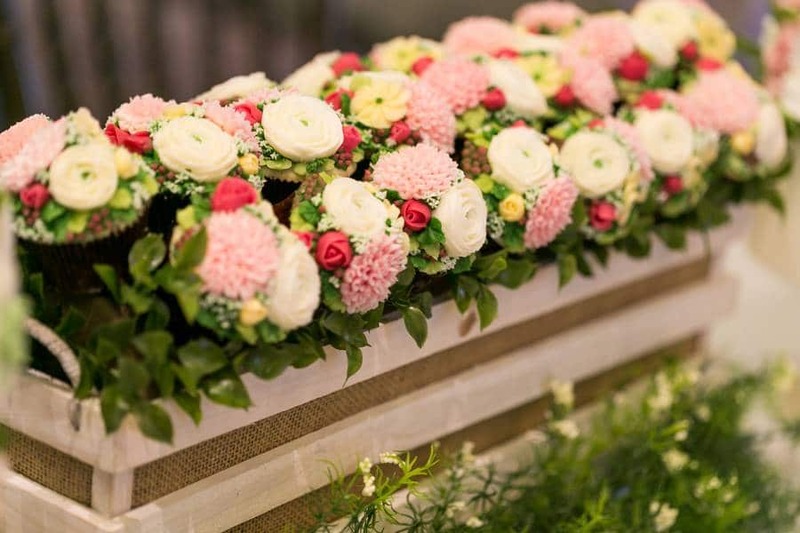 I loved the team’s use of greenery and fruit – a fun, fresh and totally unique table top design that looked absolutely marvelous. 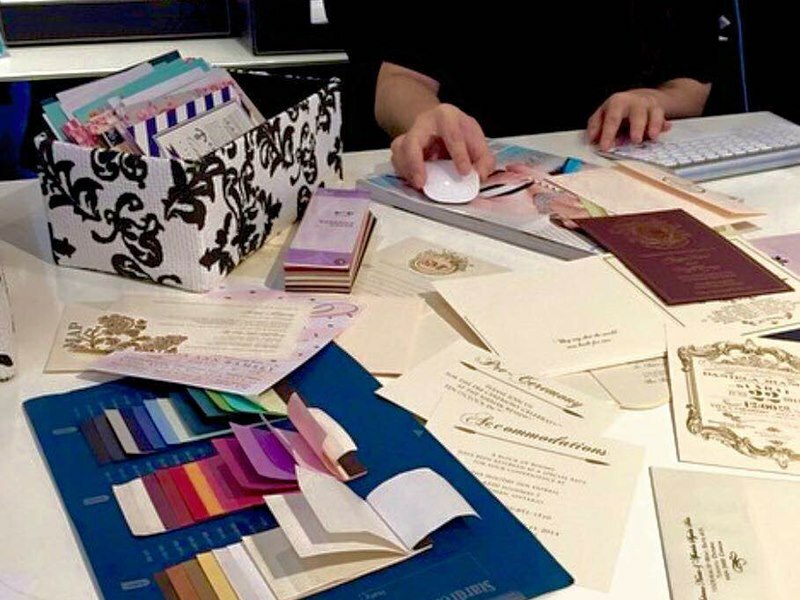 As a wedding planner, I’m a sucker for pretty paper and the talented stationery designers delivered with an abundance of beautiful paper goods. 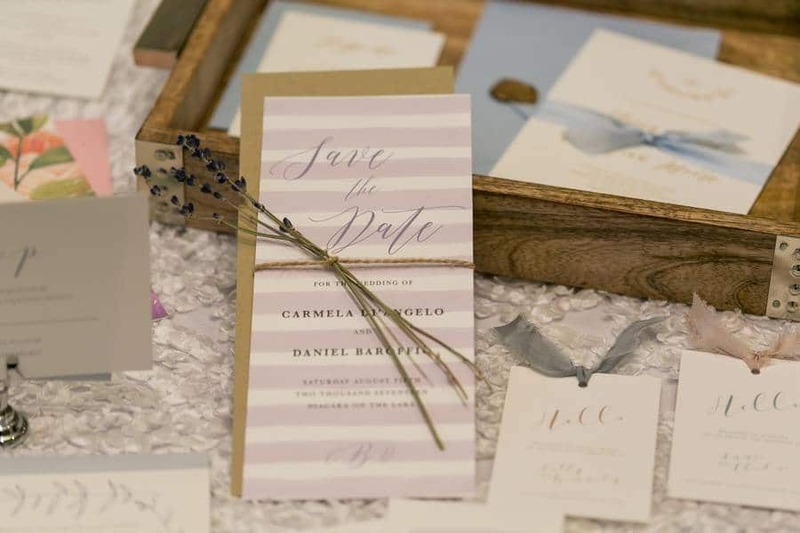 One of my personal favourites was the save the date by Pink Peony Press which featured a a small bouquet of lavender – unique, memorable and adorable! 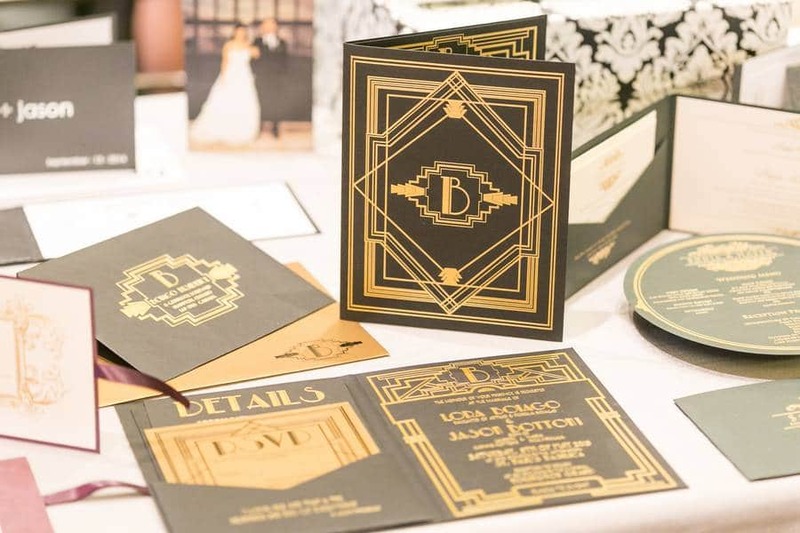 For those couples who are looking for some more drama to their invites, I loved the look of the bold, luxe designs from Paper Impressions Inc.. 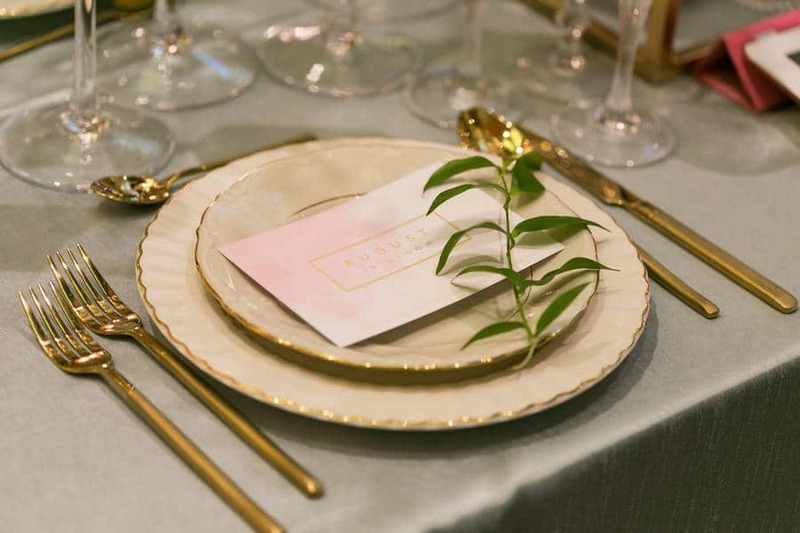 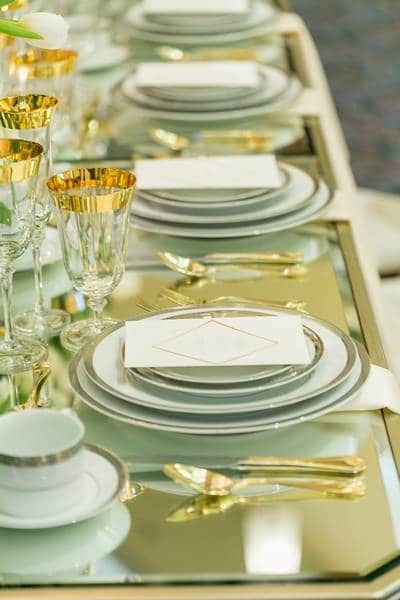 The circular die cut menus and gold foil print on the invitation suites were fabulous! 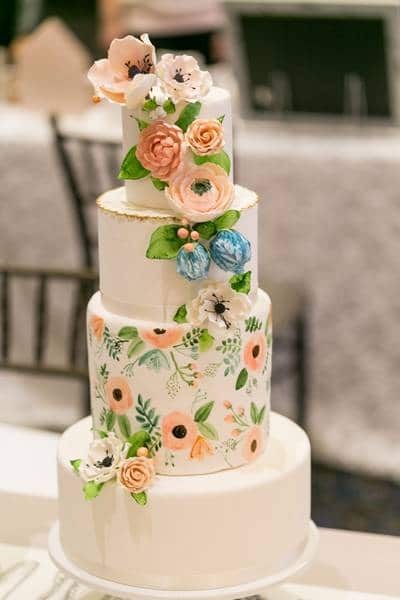 Now let’s talk wedding cakes! 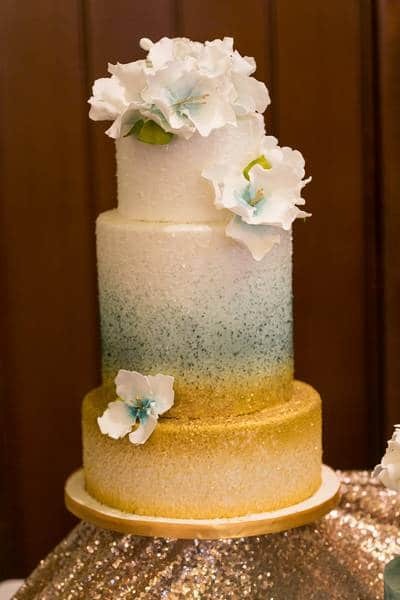 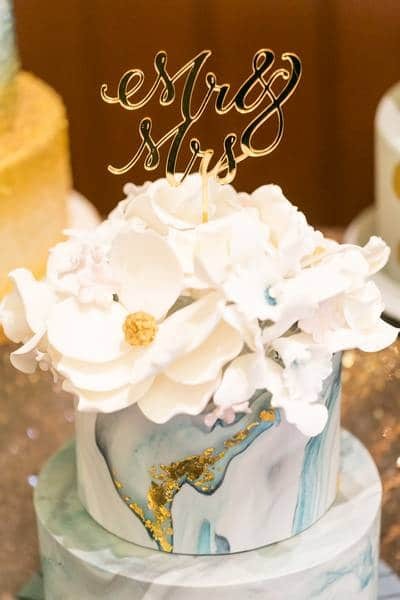 Le Dolci had a gorgeous cake display, with lovely (and trendy) designs, like the beautiful blue and gold marbled cake, the scrumptious pink and ivory macaron tower, and a 7-tier white-on-white detailed cake design. 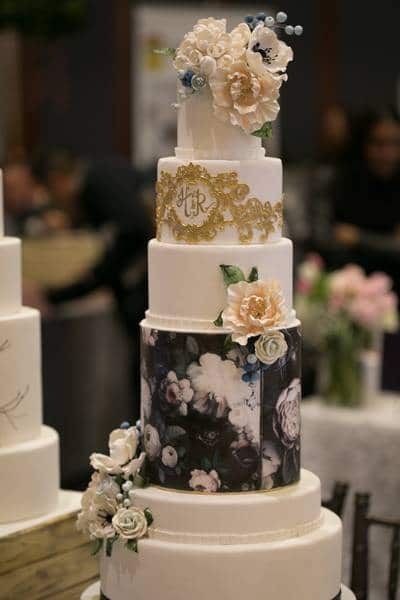 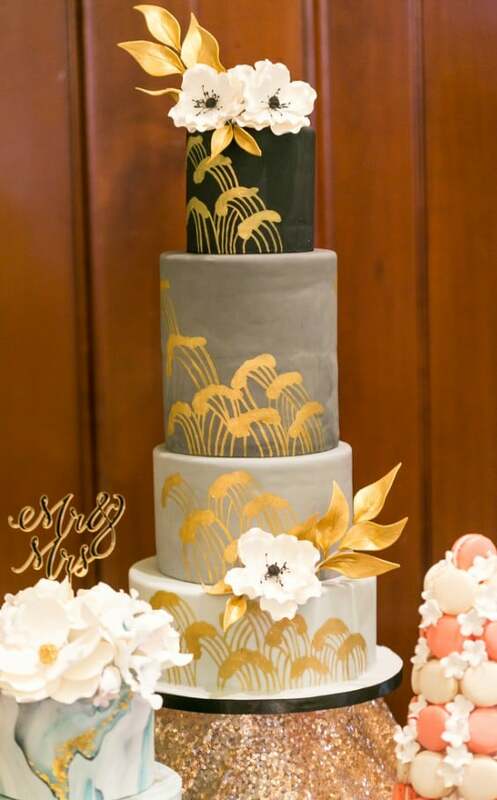 The super talented Christina McKenzie of The Cocoa Cakery showcased strikingly intricate cake designs (those pulled sugar flowers are works of art and out of this world!) 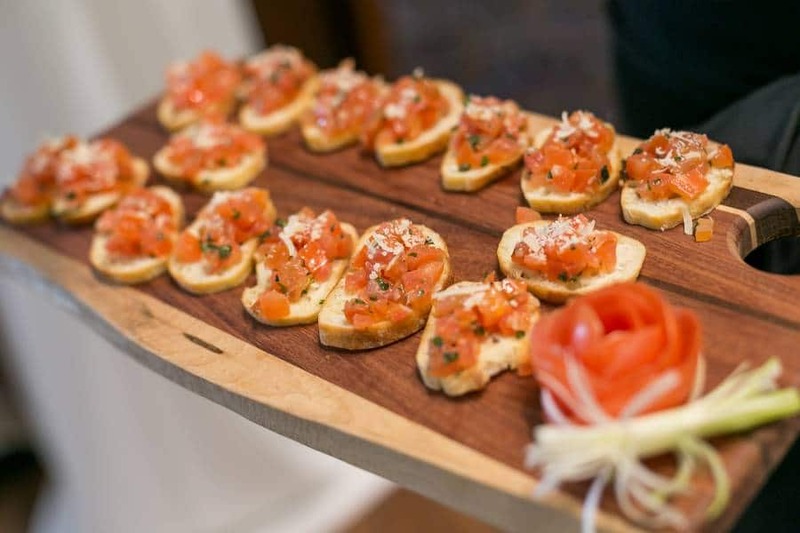 and yummy bites for guests to sample (I may have had a few myself :)). 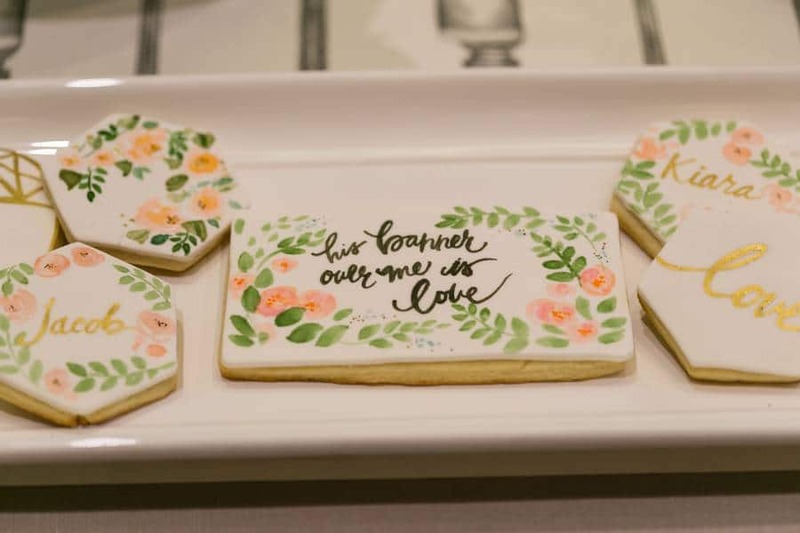 And of course, I also have to mention the sweet hand-painted cookies, like the bae cookie! 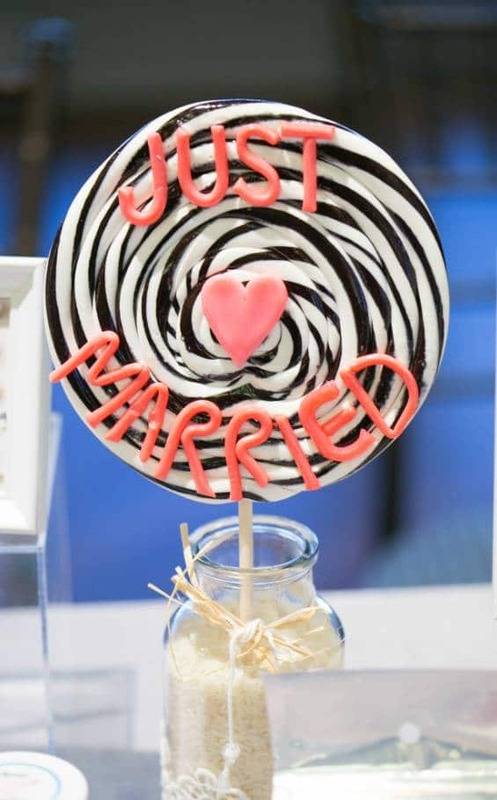 How cute is that for a wedding or shower favour? 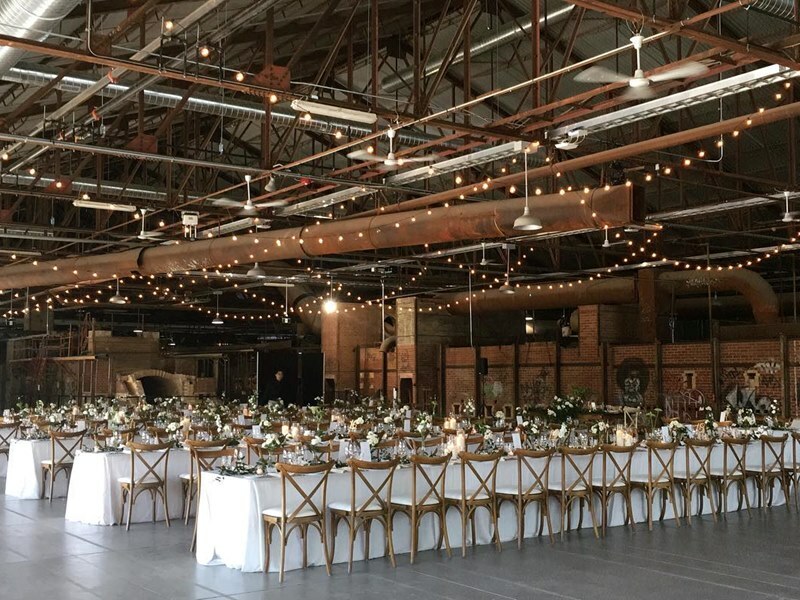 I had a lot of fun at this open house since there was simply just so much inspiration at every turn. 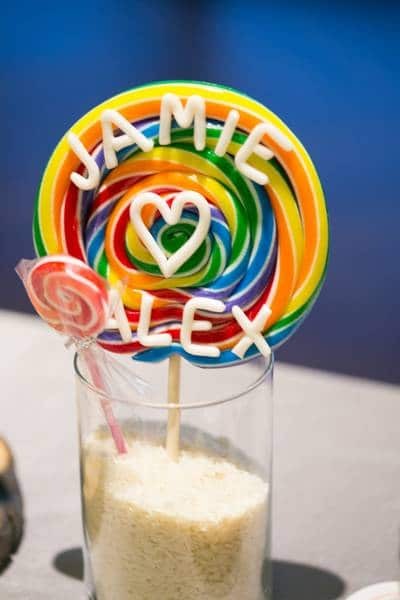 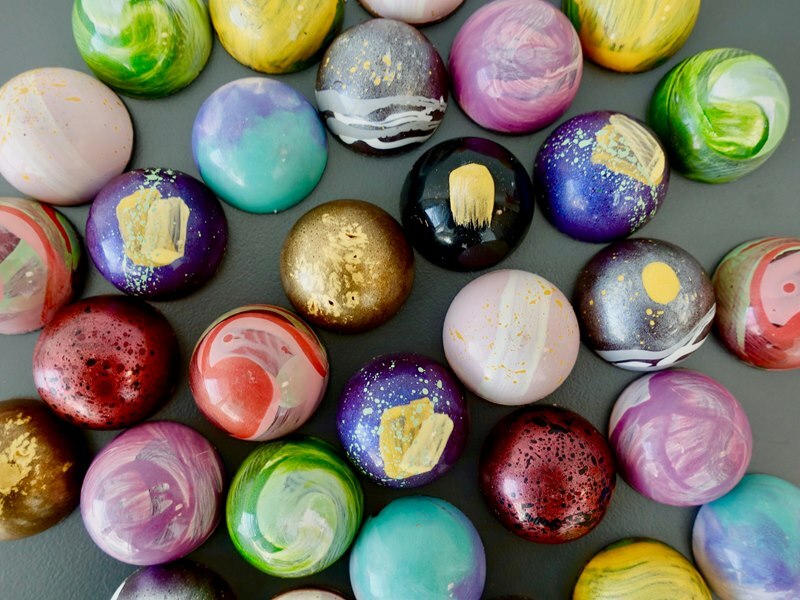 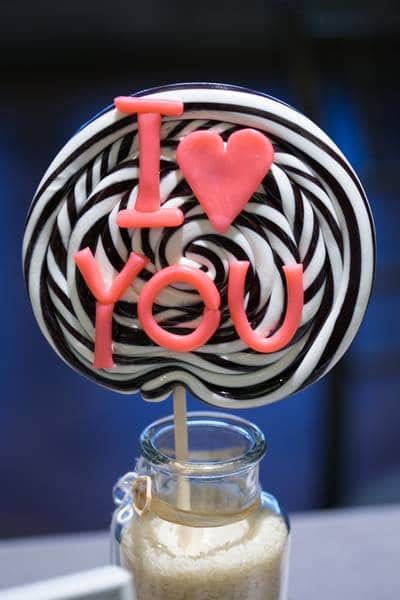 I love these personalized sweets by Papabubble Toronto! 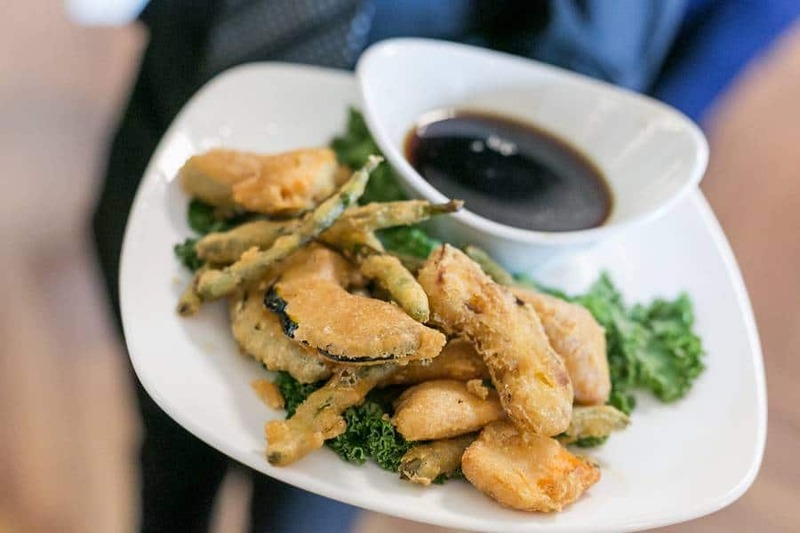 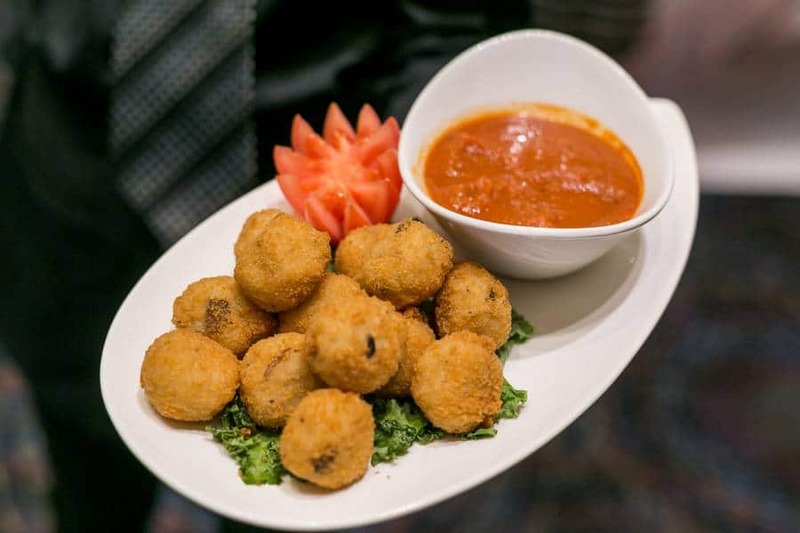 With so many guests in attendance, there was no shortage of passed appetizers, like the Arancini, Beef Skewers, Tempura Veggies and Bruschetta. 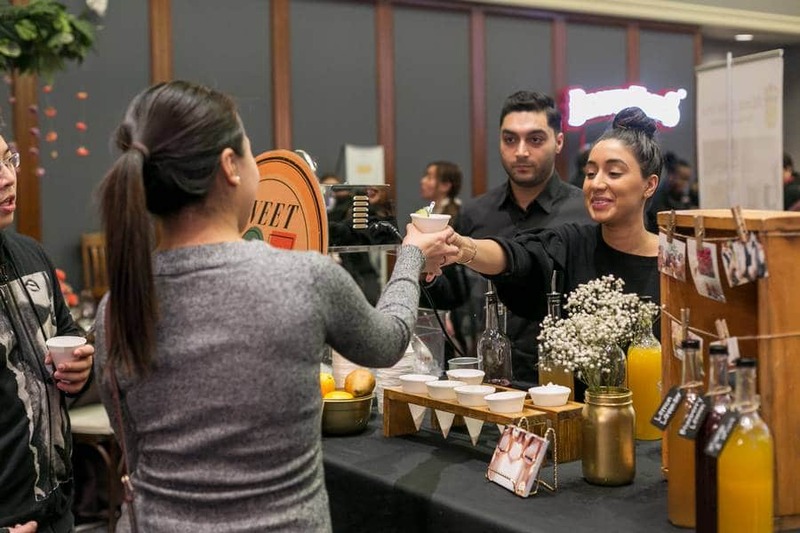 Other big crowd-pleasers included the Beavertail station and the sweet ice station! 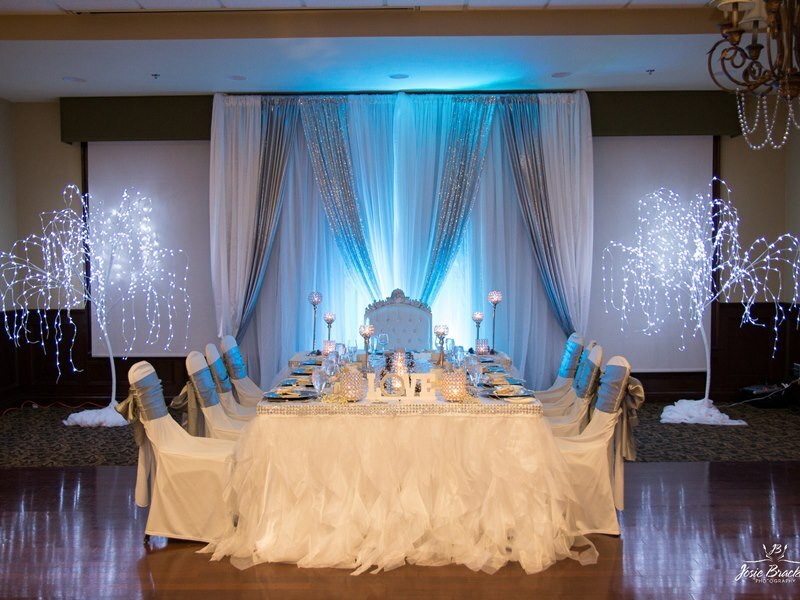 I loved the beautiful (and oh-so-sparkly) linens provided throughout the venue by in-house supplier Chair Decor. 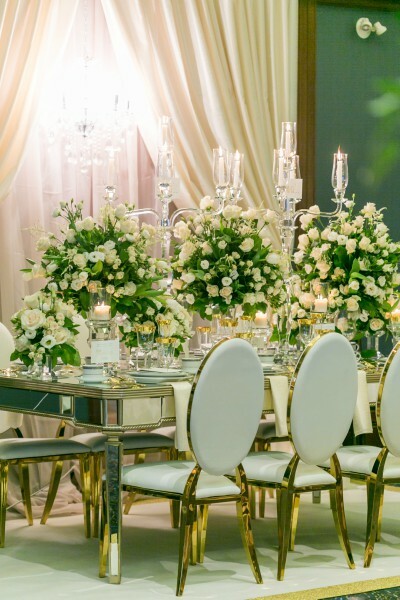 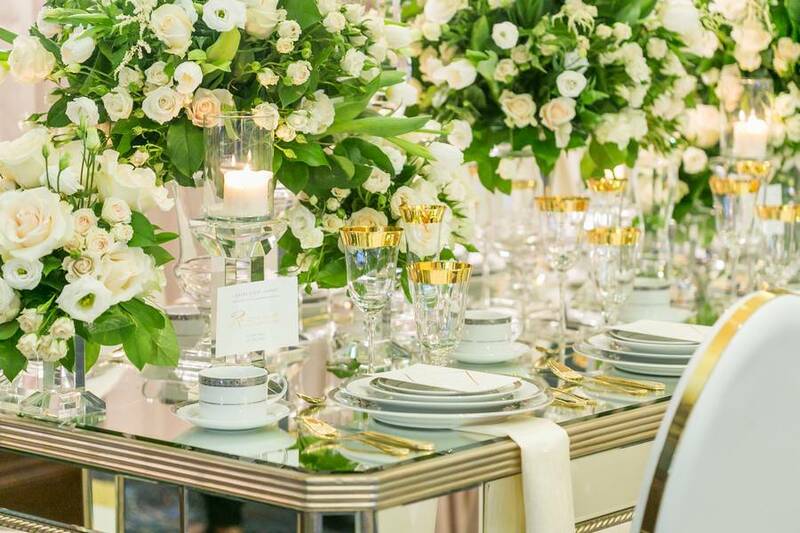 My eye was drawn to many of the beautiful table designs, like the lovely white and blush head table by Rose Petal Decor, and the stunning sweetheart table by Coordinate This Design & Decor Inc.. 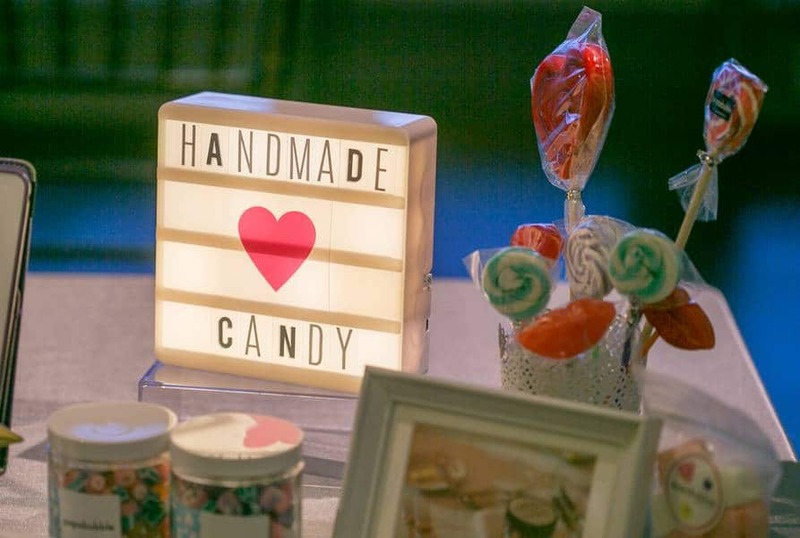 The grooms in the crowd weren’t disappointed either with cool accessories like BAFFI Collections on hand showcasing fun and funky pocket squares and personalized groomsmen gifts. 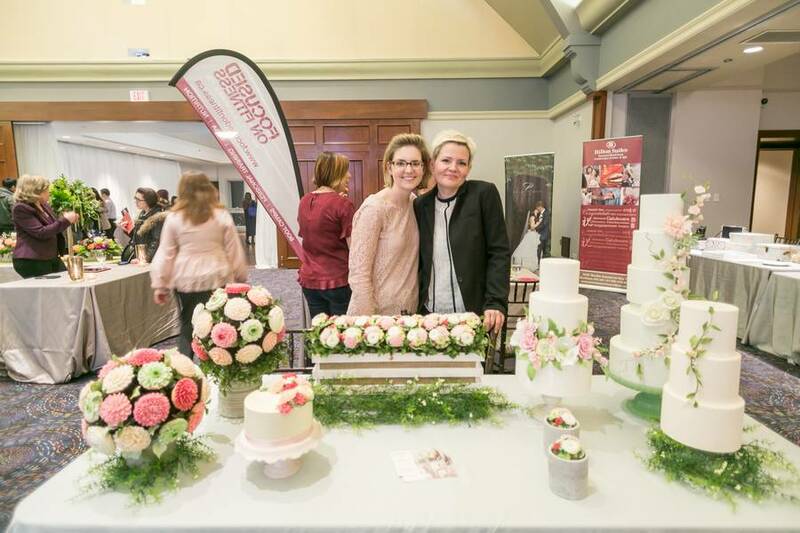 And of course, no wedding would ever be complete without an officiant and our friends at Enduring Promises were on hand to provide sage advice to the newly engaged couples. 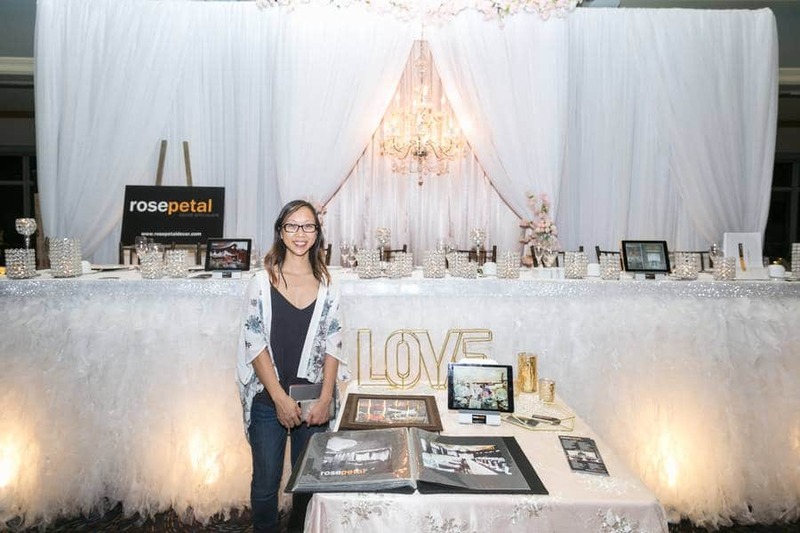 With a plethora of talented vendors on hand like La Belle Flowers & Gifts, Sheraton Parkway Hotel & Conference Centre, PixelBooth by Leaping Pixel Media, Magnolia Studios, and August In Bloom — to name a few — it’s no surprise that this open house was so beautifully put together! 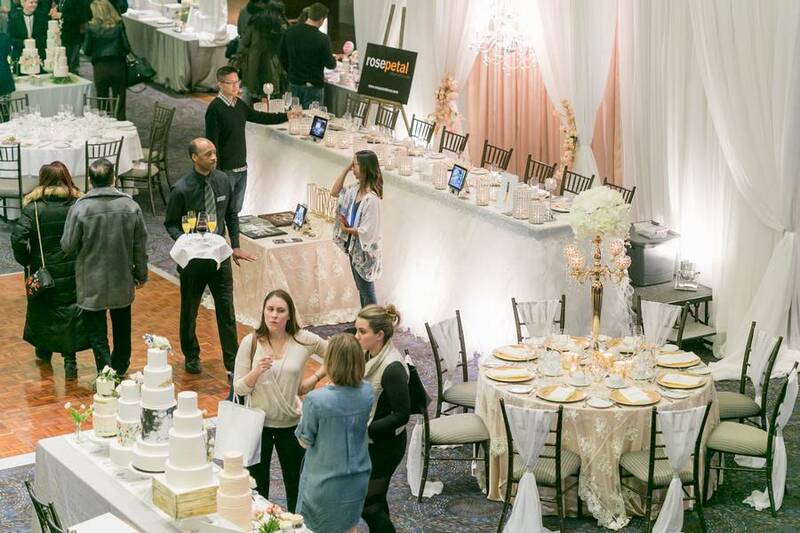 A huge thank you to ALL of the vendors who helped make this open house such a great success for the hundreds of couples in attendance. 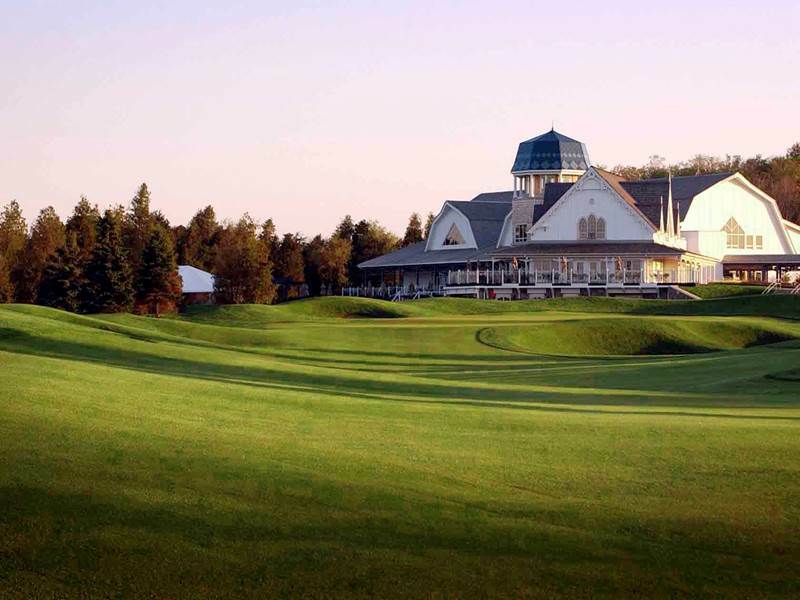 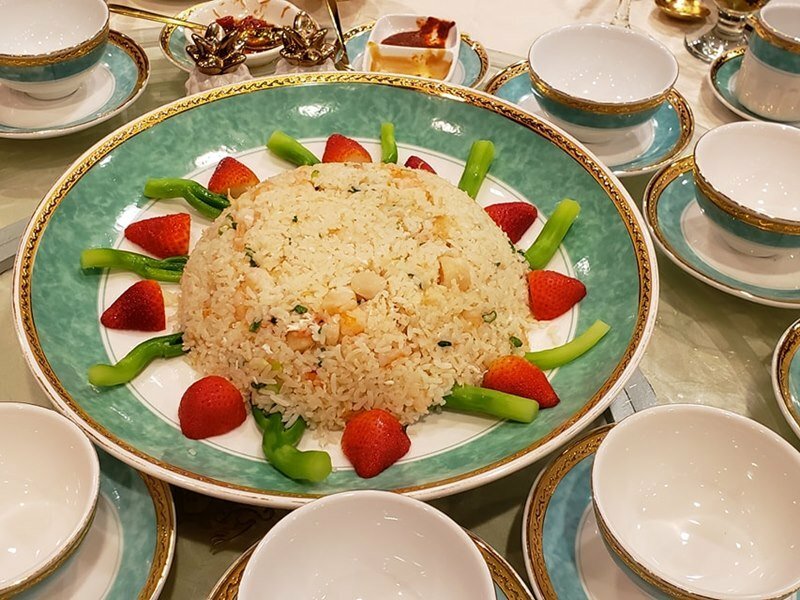 It’s certainly no wonder why Angus Glen Golf Club remains one of the premiere wedding venues in Markham!